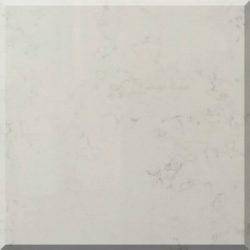 Solid bright white slab with no pattern or veins making it perfect for creating a clean kitchen with endless design possibilities. Reminiscent of a sandy beach, Typhoon Drift Quartz features a soft beige background with slight tonal specks to add dimension, depth, and character. Shabby chic to urban industrial, this subtly detailed quartz is the very essence of versatile. Between its timeless sensibility and prominent long dark veins, Venice River Quartz is proving to be a designer favorite. Its natural marble look, pale gray background, and deep brown veining are your ticket to design heaven. As tranquil as a wintery white landscape, Star White Quartz is a stunning reflection of whites and icy speckles that add interest and allure to any space. 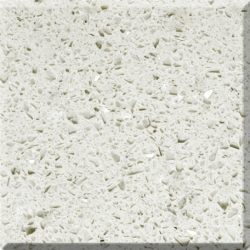 A classically chic aesthetic that’s at home in any style kitchen or bath, meet Luna Mist Quartz. Wherever your design daydreams take you, this quartz is sure to follow. 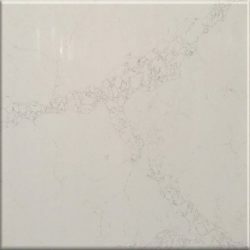 The very essence of modern sophistication, this gorgeous quartz features a milky white background accented by soft yet dramatic veining for the most authentic marble look. Simple yet stunning! 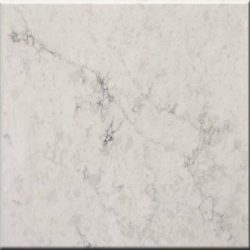 Statuario Azul is elegant, durable, and requires no maintenance. 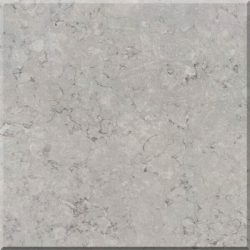 This marble-look quartz is ideal for busy kitchens and baths in both homes and residential properties. 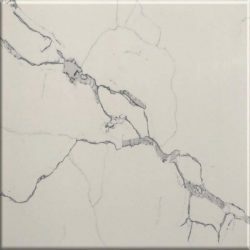 The soothing white background and delicate veins make Statuario Azul is the perfect choice for countertops, waterfall islands, accent walls, floors, showers, and other features where the look of marble is desired. 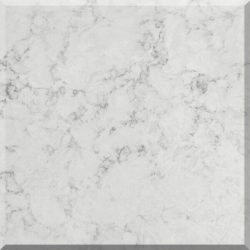 If you’re dreaming of a soft white marble-look quartz with whispery veins, Carrara Plus is for you. 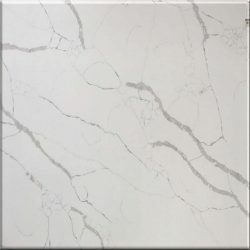 Use these beautiful slabs to create stunning quartz countertops, waterfall islands, shower surrounds, accent walls, or floors wherever a maintenance free, easy to clean, and durable surface is desired. 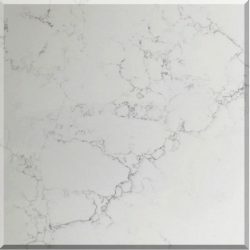 Exquisite and unique, Calacatta Stella stuns with its clean whites and striking through-body veining. Perfect for creating show-stopping quartz countertops and waterfall islands in kitchens, backsplashes, showers and floors—in both residential and commercial environments—this lovely neutral quartz won’t let you down. 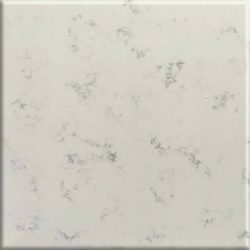 A designer top-pick, Stratus White Quartz countertops feature the realistic look of fine natural marble in easy care and maintenance free quartz. This elegant white quartz with its subtle gray veins is ideal for a variety of design styles from traditional to modern. 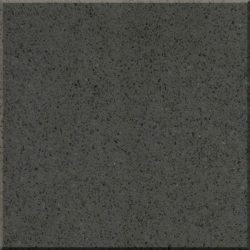 Features a soothing gray background with darker yet subtle specks for added dimension. This quartz achieves a fresh contemporary look while offering durability, low-maintenance, and versatility. Stratus White Quartz features a warm white background with subtle broad veining that replicates the sought-after look of Italian marble. Ready to harmonize with nearly any color scheme or design style, this lovely white quartz is neutral but not boring.